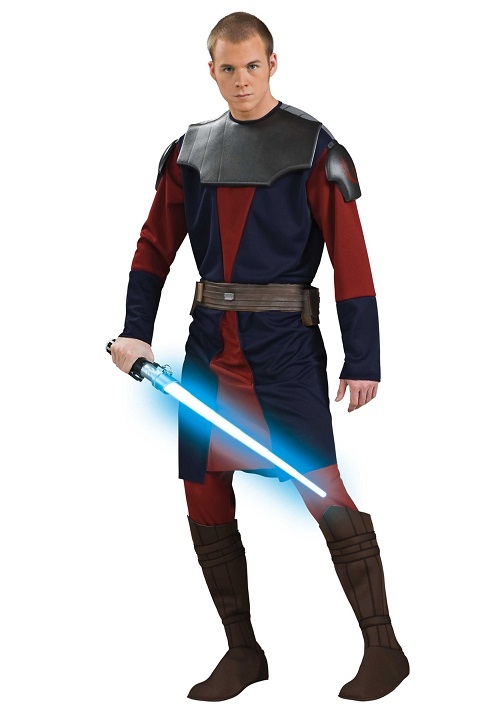 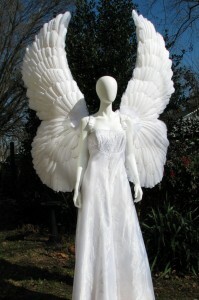 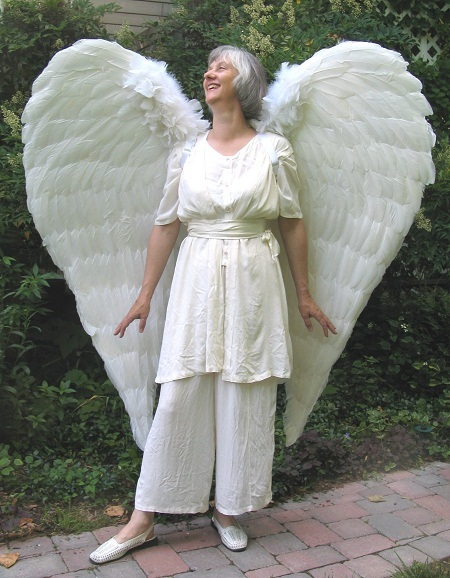 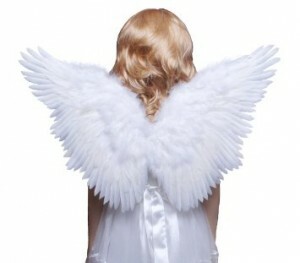 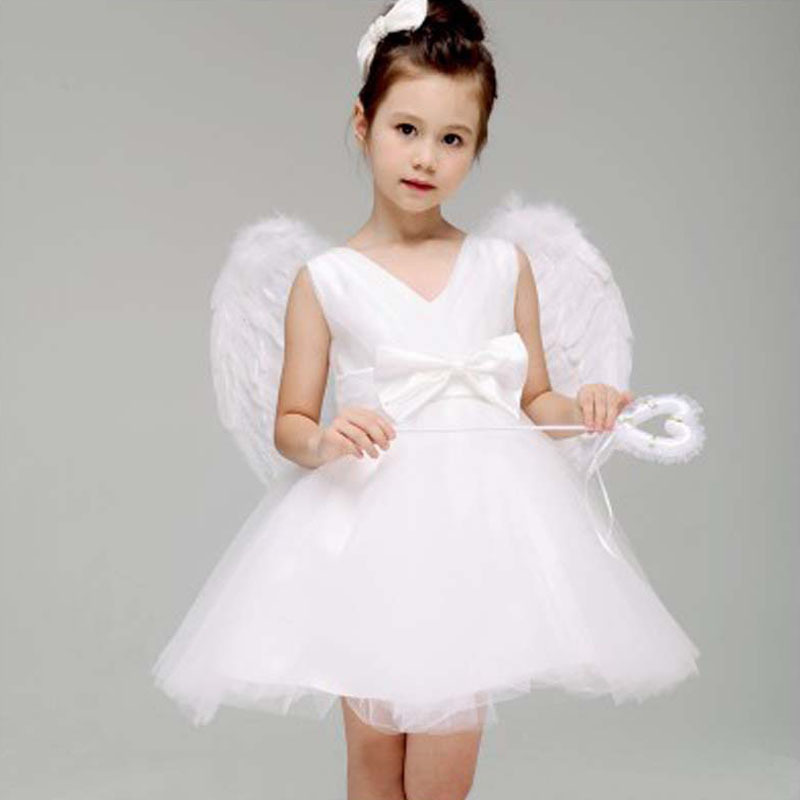 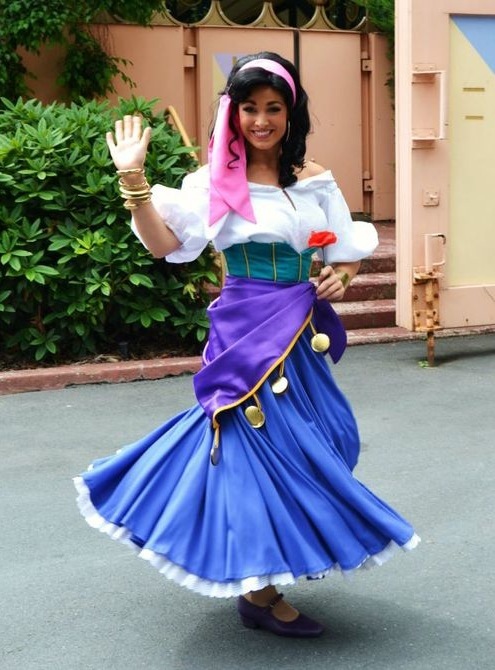 The trademark of these costumes is the wings that may come in varied sizes and colors. Long and flowing, they are sure to give you a bird like feeling. 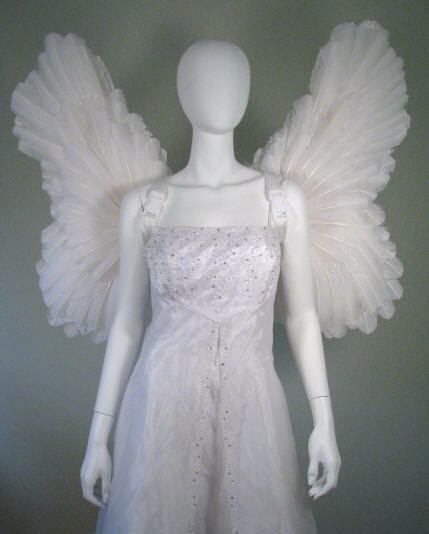 The wings these costumes carry may be black or white and may be connected to a single piece dress or a double one. 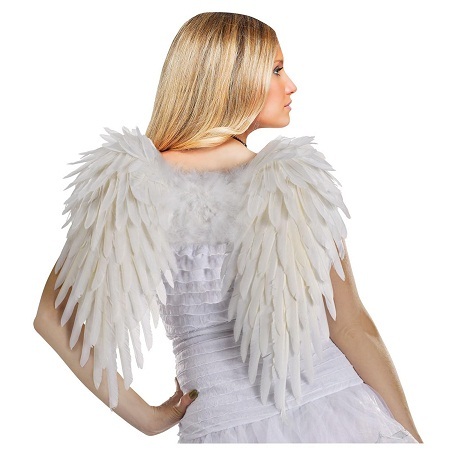 The wings of this costume are large and furry and practically extend from head to toe. 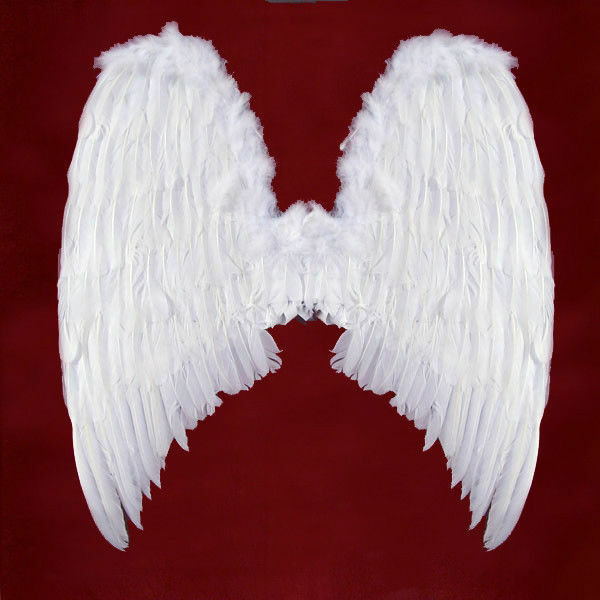 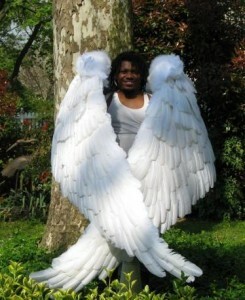 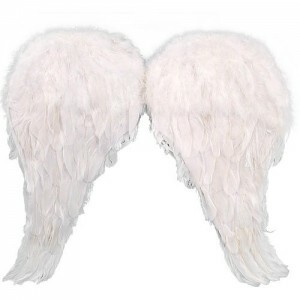 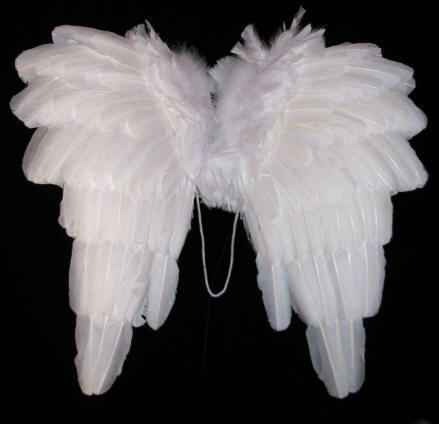 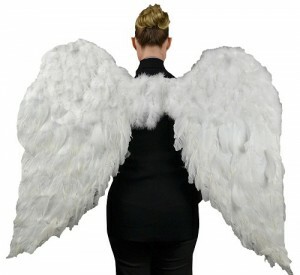 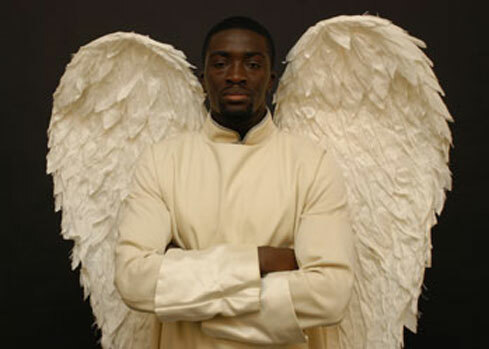 The costumes for men come with wings, big or small that are all white in color. 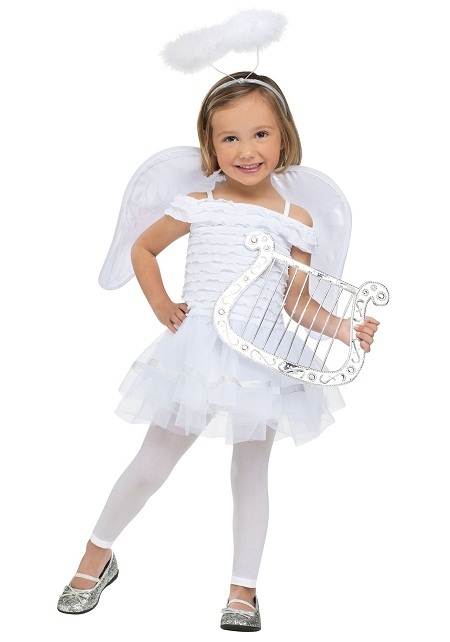 These pretty wings for the kids costume may be small and are usually attached to a dress that may contain a harp and halo.